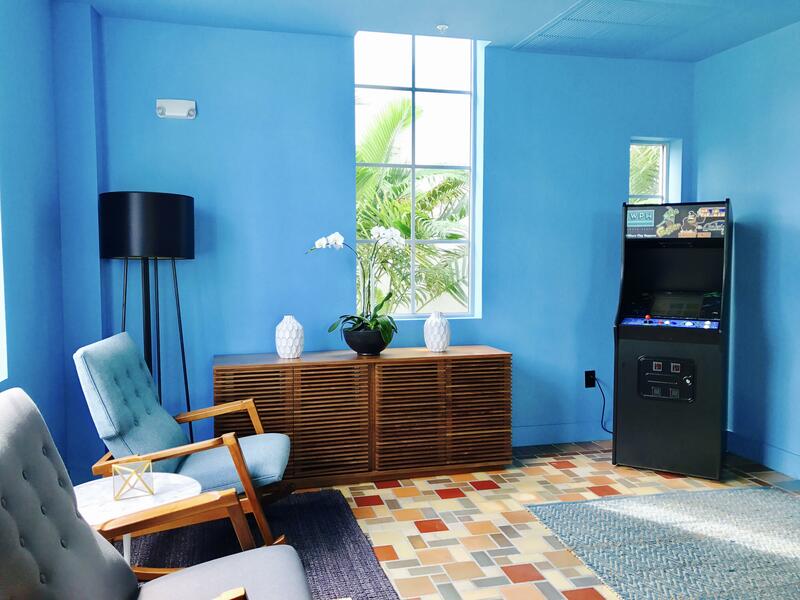 We always say we like to play, but that doesn’t just mean dance parties, beach volleyball or bike rides down Ocean Drive, we also like to play good, old-fashioned games. And we’ve got the games to back it up. We’re talking pinball, Packman, and even the really old-school ones like dominoes and checkers. But that’s just indoors. Outside, we’ve also got ping-pong, life-size Jenga, and even bocce ball on the WPH grounds. WPH is #whereplayhappens …literally. If you’ve got a big group, our bocce ball court is perfect for teams and always ready for a match. And then there’s the life-sized Jenga, which goes especially well with friends and a cocktails in hand. Our tempered glass ping-pong table is also outside, so you can take in that warm SoBe sun while overlooking the WPH pool. 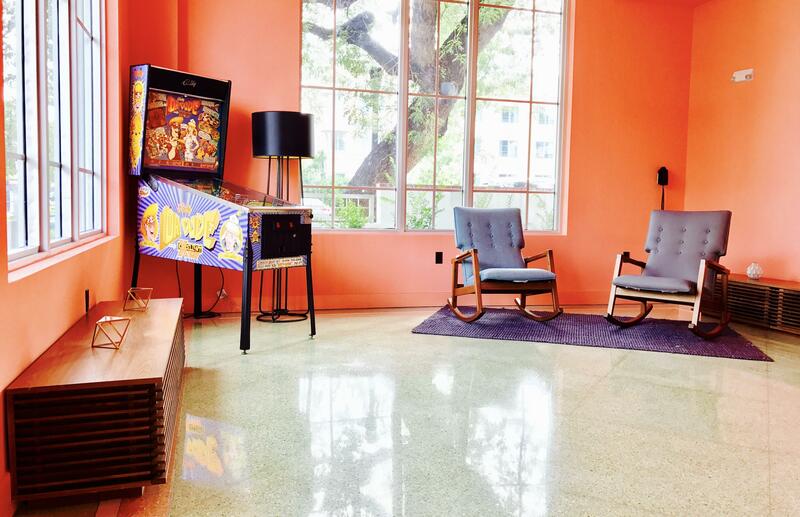 However, if you’re looking for something more along the lines of “me-time,” consider our vintage pinball machine in the Davis Building, or raid the WPH arcade in the Taft Building, with over 60 different classic arcade games, like Donkey Kong, Space Invaders, Tetris, Dig Dug, and of course, Packman. And there’s always the classics like chess and checkers for the strategists out there. Now, if you would rather lounge, we’re good with that too. Stretch out on one of our hammocks and wave to your friends at the ping-pong table, or make new friends while cooling off in the WPH pool with a drink from our brand new bar Swizzle. Either way, let the play begin.